Manchester is such a vibrant and busy city, with so much going on and so much to do, it's hard to know where to start! Well, we've narrowed it down to our top 12 things we think that all Manchester students MUST do! How many can you check off the list? 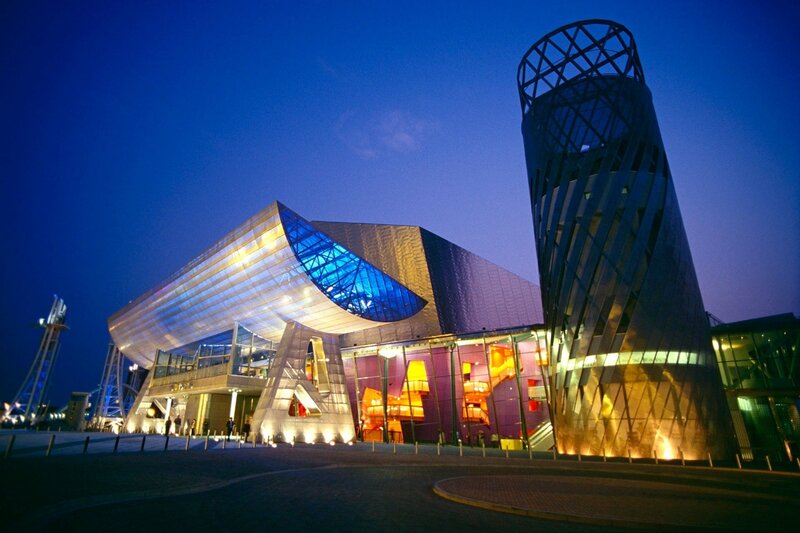 The Lowry is great for anyone who wants to experience a bit of culture in the midst of their crazy student life. It is the hot spot in Manchester for theatre performances and art exhibitions and there’s always something on, from stand-up comedy to interactive theatre, it’s definitely a place to check out. 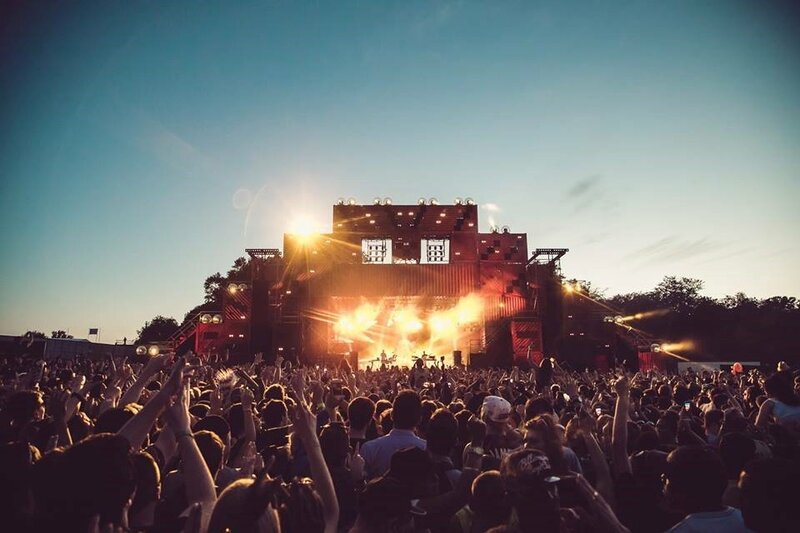 With over 70,000 people attending each year, one of the most popular annual events amongst students in Manchester is Parklife. This weekend festival is one of the biggest events of the calendar, with multiple stages, huge headliners and a line-up that gets better each year. Airkix is a great place to go for an adventurous day out when University work is just getting too much. While you’re basically sky diving in an indoor tunnel, without the fear of heights or planes, you’ll be sure to forget about your stressful deadlines. You’d think that indoor skydiving would be out of the question for a student on a budget, but you can get two skydives for a very affordable £29.99. 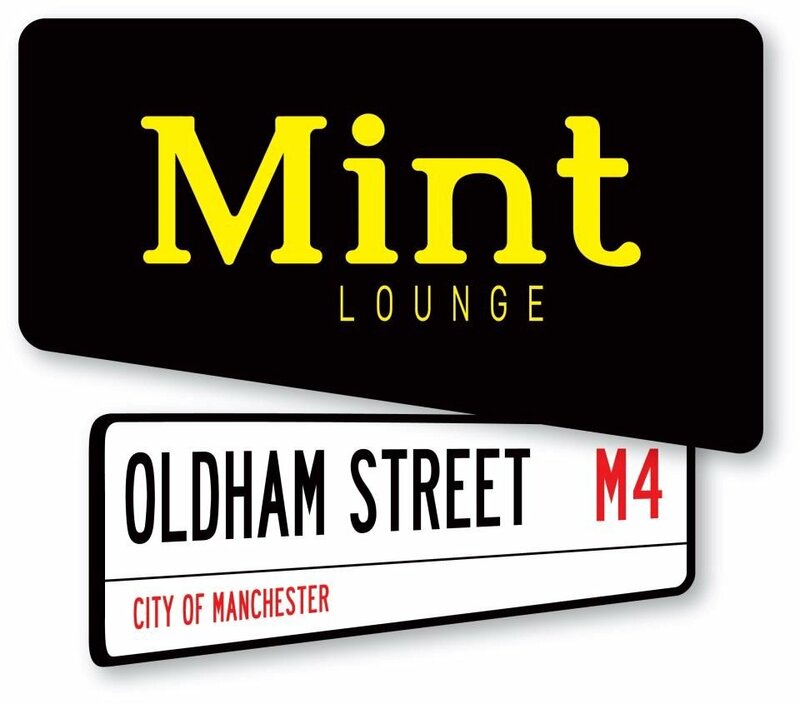 Mint Lounge is a perfect place for those who like something a bit different. Situated in the northern quarter, it’s extremely popular amongst students due to its huge line up of themed nights, the most popular being its weekly funk and soul evening, that’s guaranteed to get you on your feet. The Comedy Store is a venue for stand-up comedians from all over the country to come, show case their talent and make you laugh your socks off. As well as well-known comedians, The Comedy Store is also a platform for new talent to attempt to make it as a comedian one laugh at a time (perfect for students on a budget as tickets are usually very cheap or free!). Future Everything Festival is an annual science festival that actually makes geek the new cool. 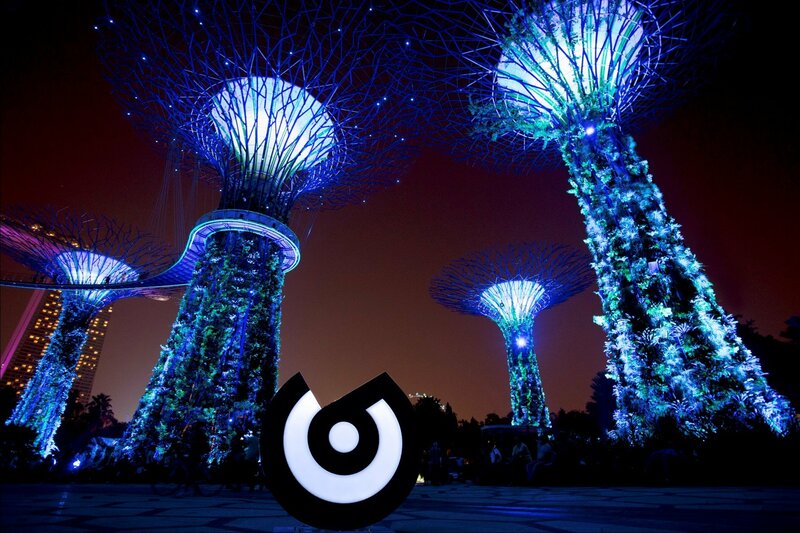 With high-tech art and futuristic themes, the events and exhibitions at this festival are seriously cool, one year they even created a real life video game, with runners with webcams on their heads, and people at home taking part in a computer game via a live stream from their cameras. A great one for students who want to do something a bit different. 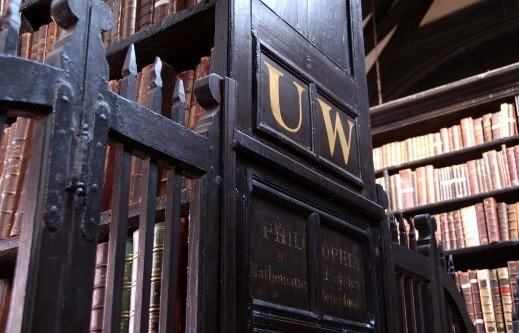 Chethams is the oldest surviving public library in the English speaking world and is the ideal place for a student to spend the day getting lost in. The numerous dark rooms and corridors are filled with ancient novels and fantastic tales, and once you’ve started exploring the millions of books you’ll never want to stop. 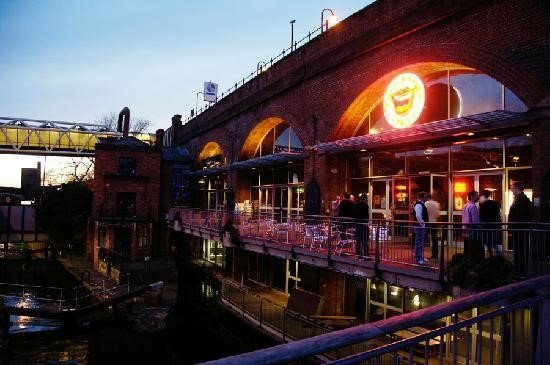 If ever there was a Manchester Bucket List, Gorilla would definitely be on it. As a place that does absolutely everything, it is hard to give it a name, it is a performance venue, a club, a gin parlour and it also serves one of the best brunches in town. 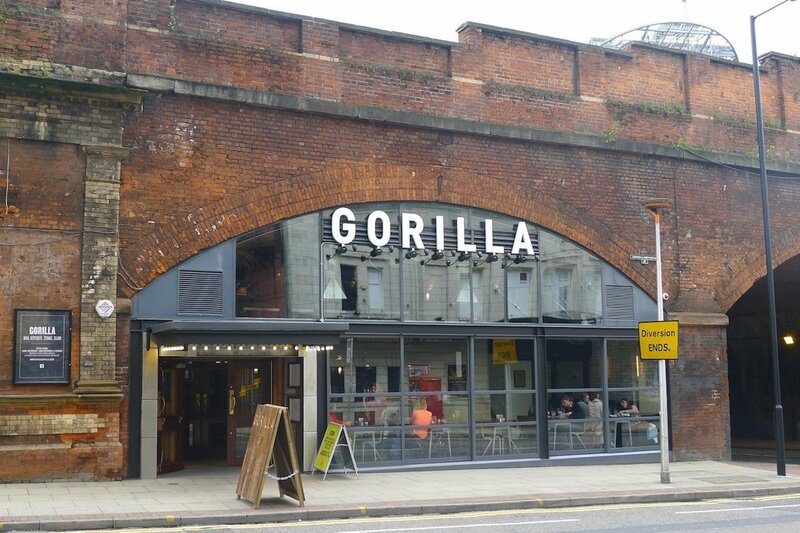 Everyone who goes to Gorilla loves it, the staff treat you like family and the Sunday Roast is just as good as mums. The former busy dockland transgressed into abandoned Quays until someone had the brilliant idea of turning it into the ultimate leisure destination. 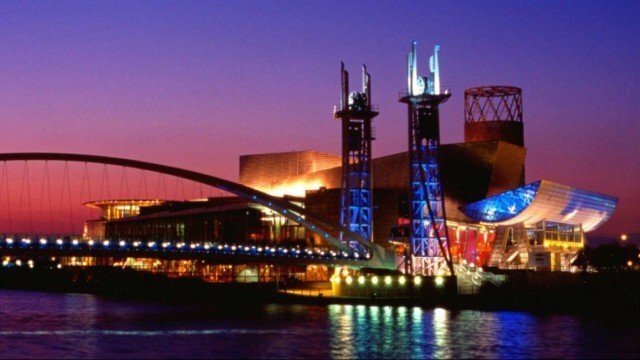 The waterside wonderland is just ten minutes from the city centre and boasts an array of restaurants, shops, a cinema and plenty of places to relax, as well as being home to The Lowry, The Imperial War Museum and the Old Trafford Stadium, amongst many other things. It is a great day out but definitely head down at night when the sparkling lights reflect off the water. The Eurocultured Street Festival is a great day out for students. Filled with music, food, dancing and even painting, the festival brings together a mixed of European cultures in one huge party. 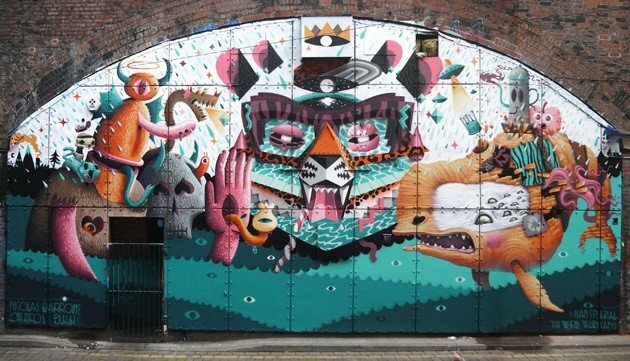 With its diverse background, the Eurocultured Street Festival has something to offer for everyone and wondering down the streets you’ll find yourself helping with a giant art painting, dancing along to live music, dipping under a graffiti covered hip hop bridge, or feasting on delicious food. 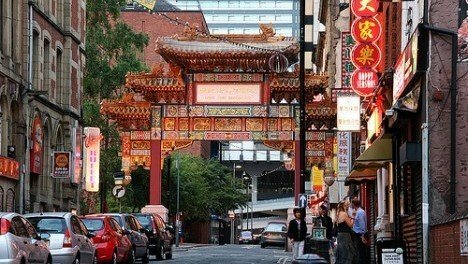 Chinatown in Manchester is supposedly the largest in Europe, the next best thing after actually going to China. Filled with restaurants, shops, businesses and cafes, its entrance is marked by a huge and extremely beautiful golden gate. It’s an amazing place to visit at any time of the year, but the Chinese New Year party is a favourite amongst students, with its celebrations stretching across the city. Canal Street is the very centre of Manchester’s Gay Village, recognised as the UK’s LGBT centre outside of London and is the home of the original ‘Queer as Folk’. 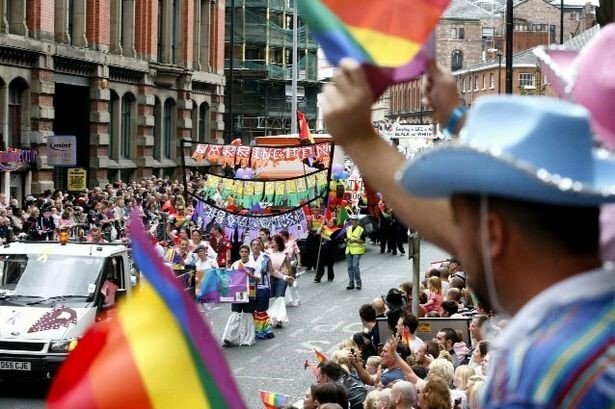 The Gay Village hosts a huge number of annual events, the most popular being Manchester Pride, with tens of thousands of people attending each year. It is an extremely popular event amongst students and a great way for everyone in Manchester to celebrate something that their city is proud of. 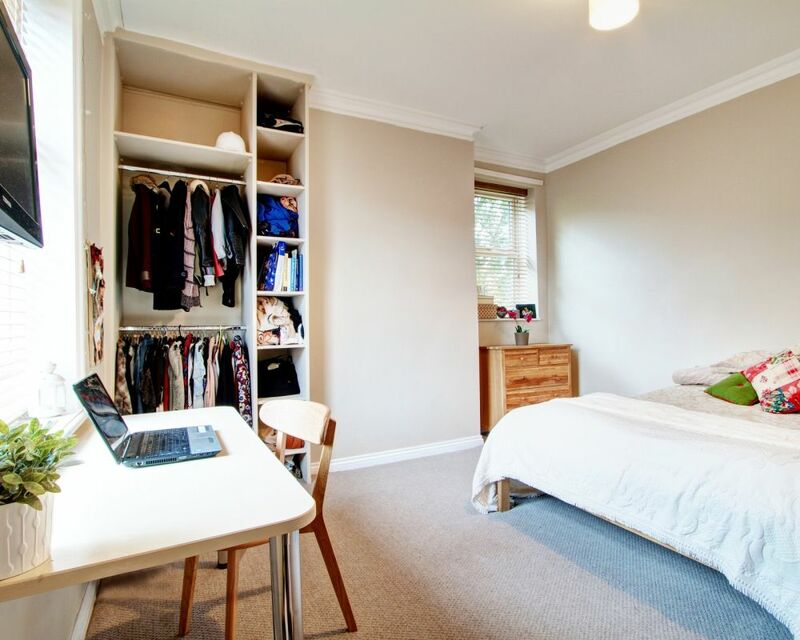 Check out our stunning Manchester student houses and make an enquiry before they're swept up!